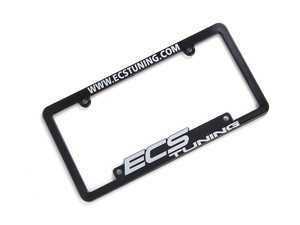 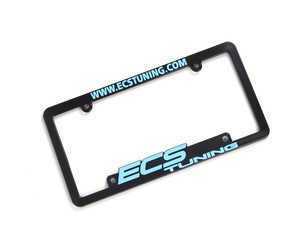 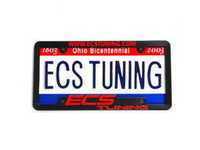 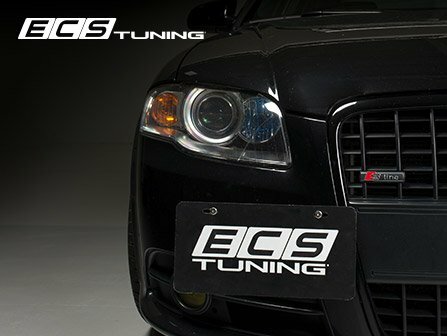 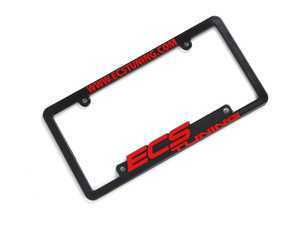 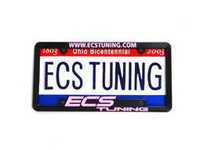 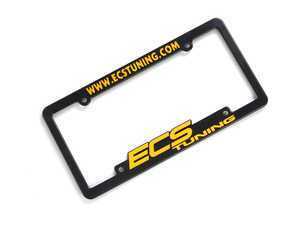 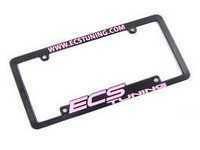 Avoid drilling holes in your bumper by using the ECS modular tow hook mount system. 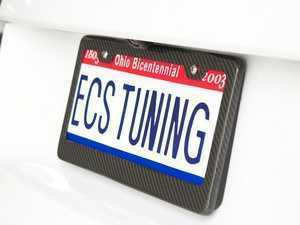 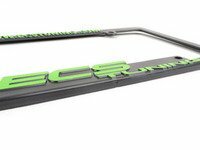 The ECS Tow Hook Mounting System doesn’t require drilling. 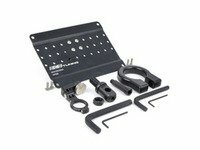 This system mounts to your tow hook receptacle allowing you to attach a license plate, action camera, or even a tow hook. 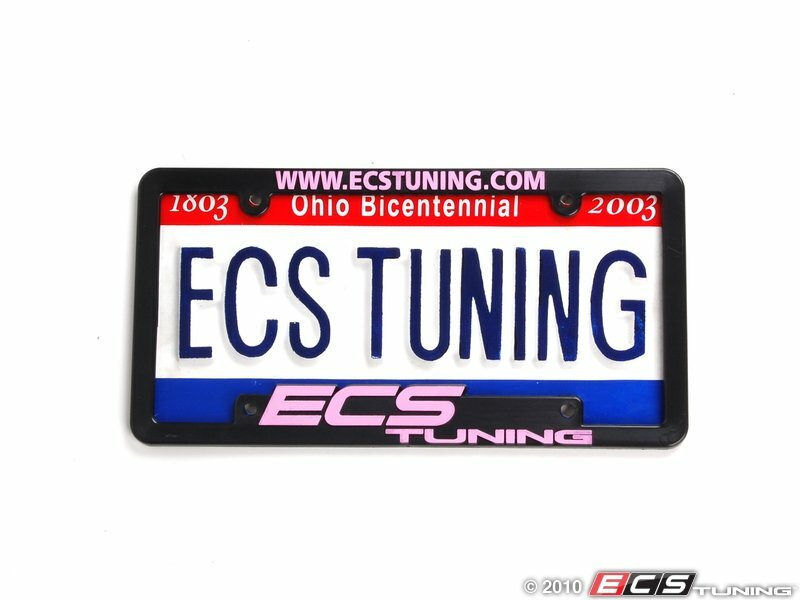 Screw it in. 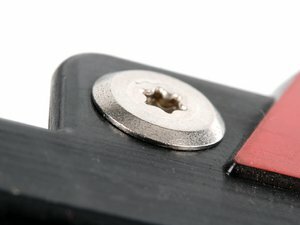 Don't screw it up. 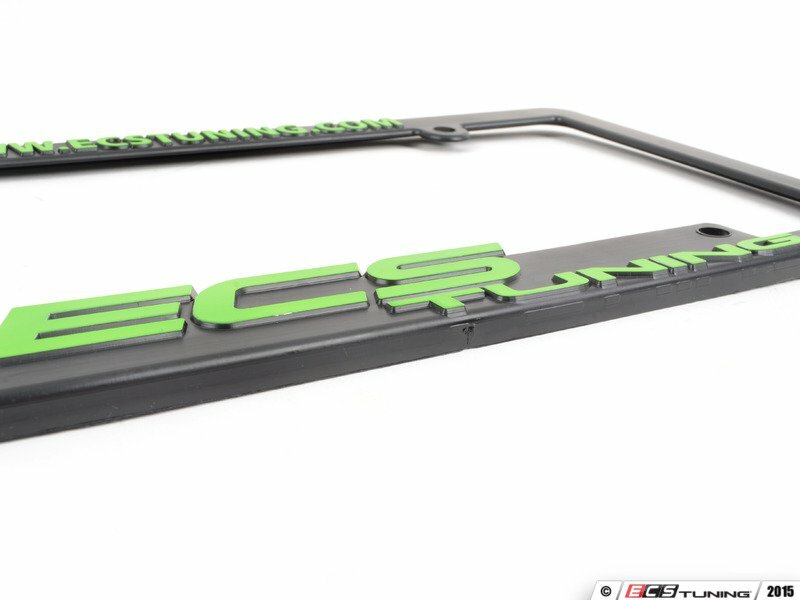 Everything a Euro-enthusiast desires from your factory tow hook mount! Modular system with attachments: ultra-strong tow hook, adjustable license plate bracket, dynamic camera mount. 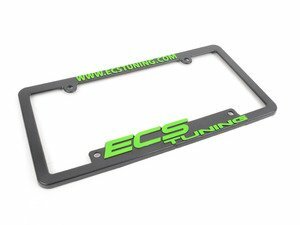 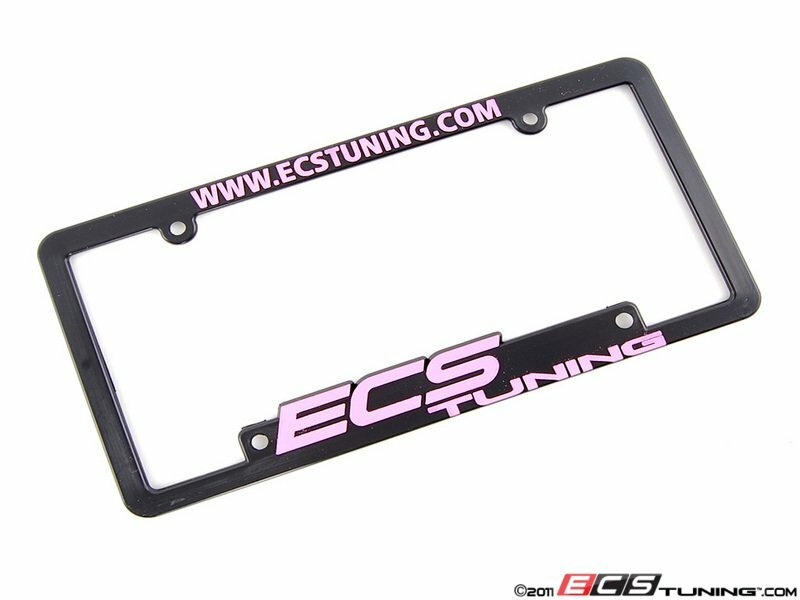 Carbon Fiber plate frame for a unique style and just the right amount of carbon.